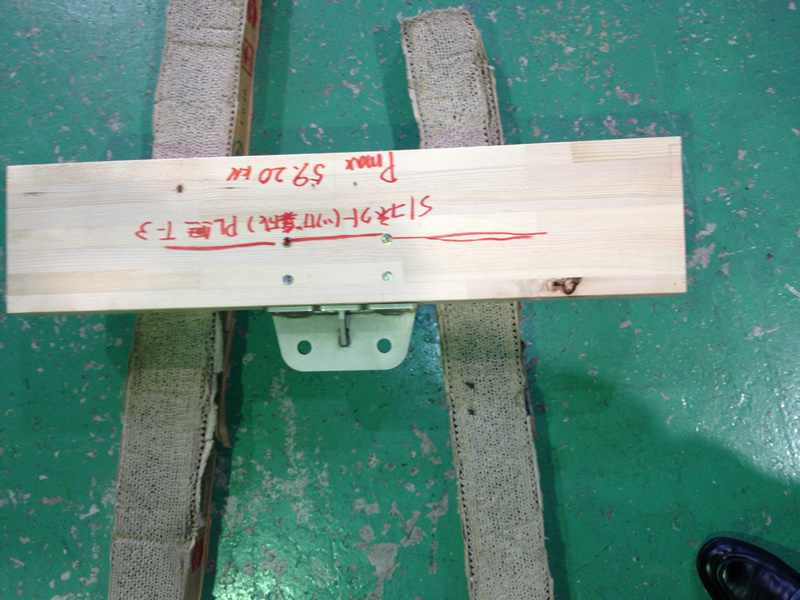 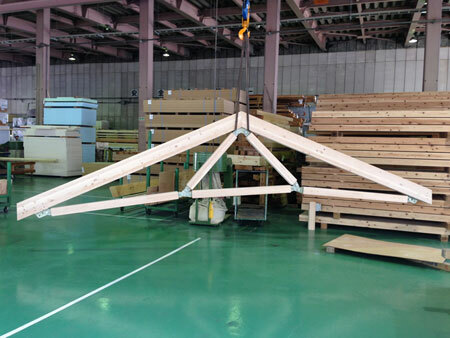 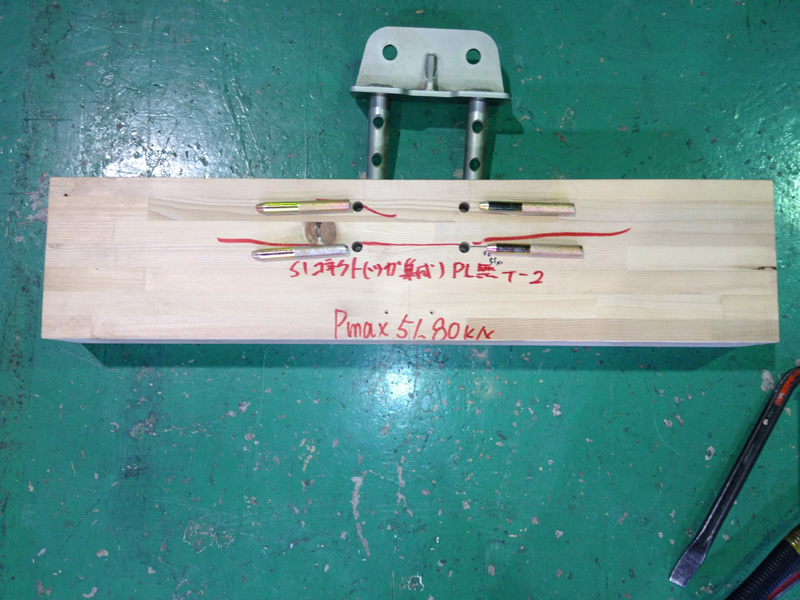 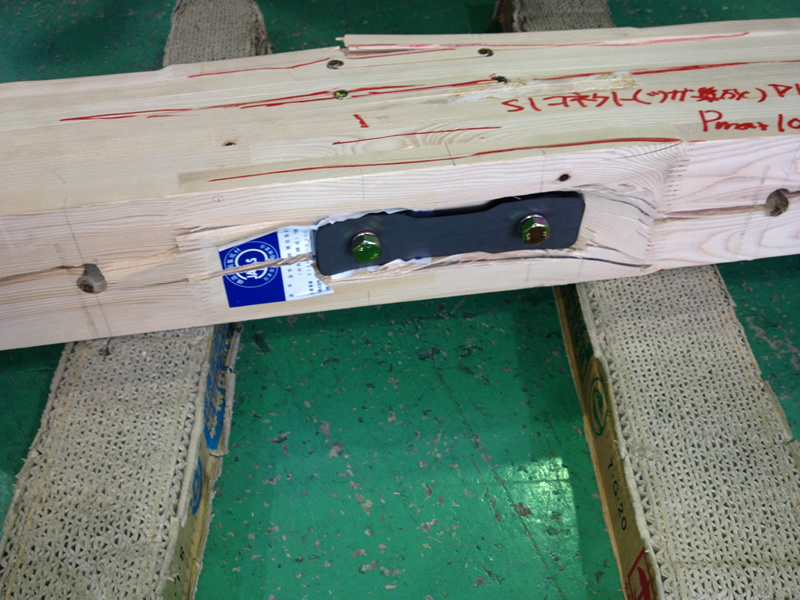 Low Keyed efforts to recruit local metal hardware manufacturers to recognize the benefits of matching their metal hardware to Canada Tsuga brand products finally paid off in the form of a development of a special Truss System by KK Tatsumi of Niigata Prefecture. 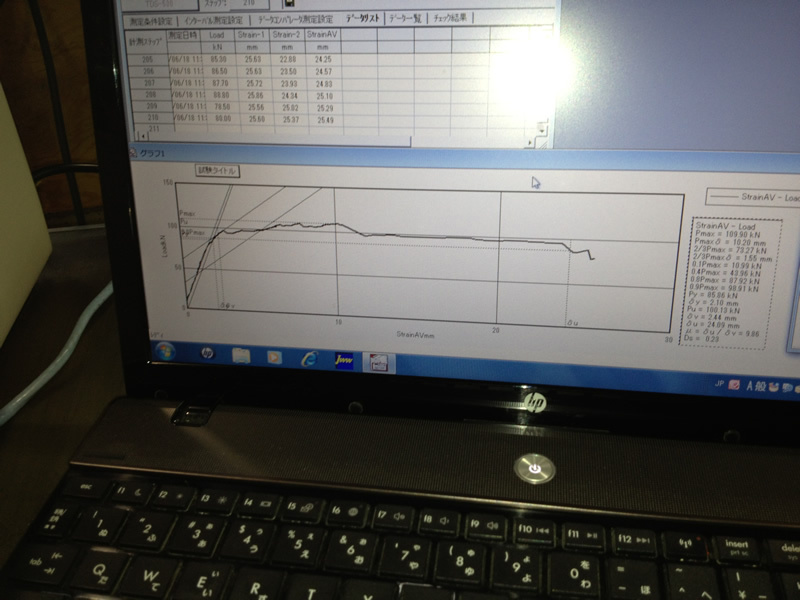 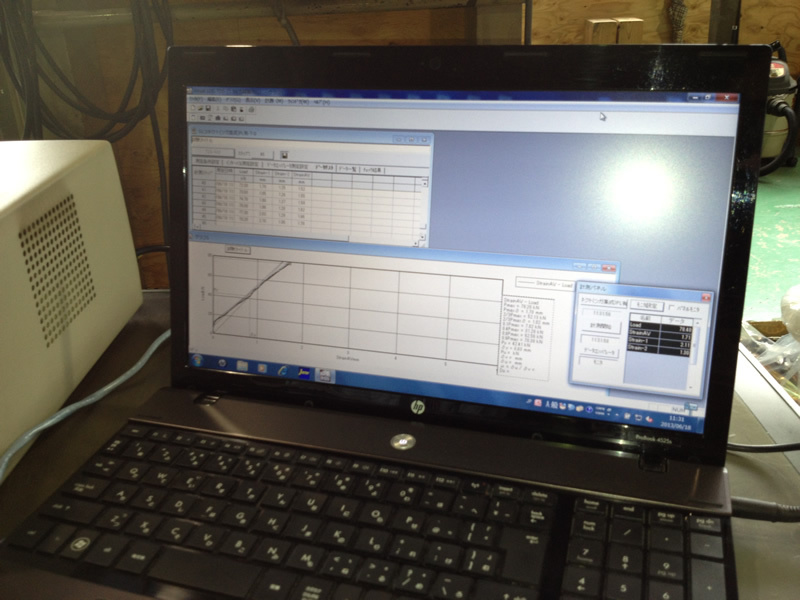 Tests conducted at certified testing laboratories in early 2013 concluded in high test results. 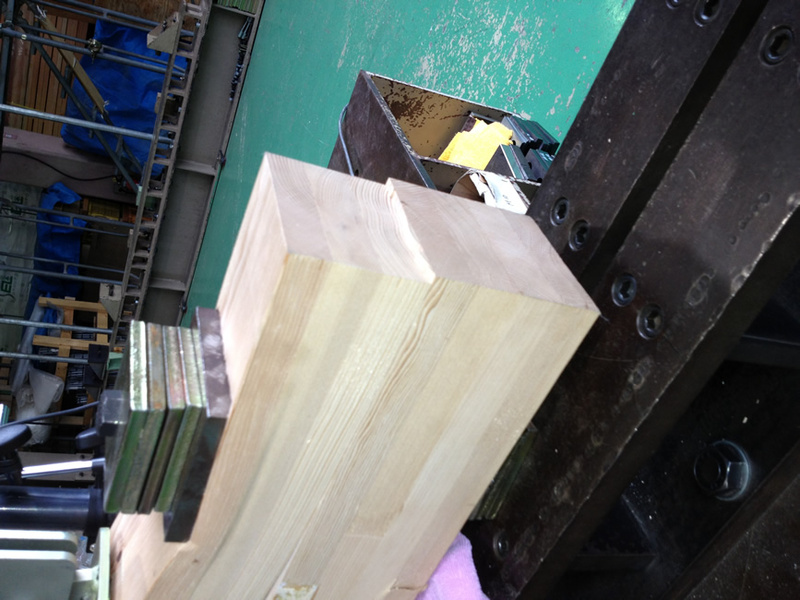 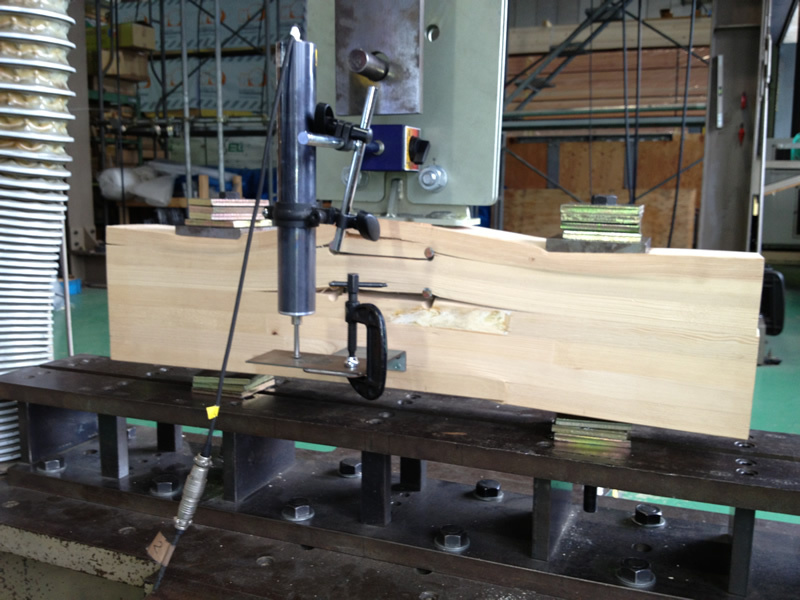 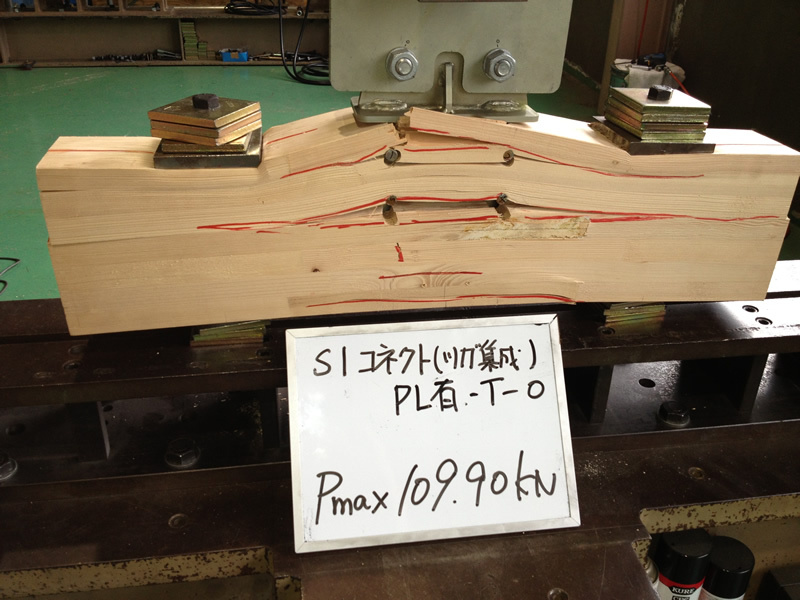 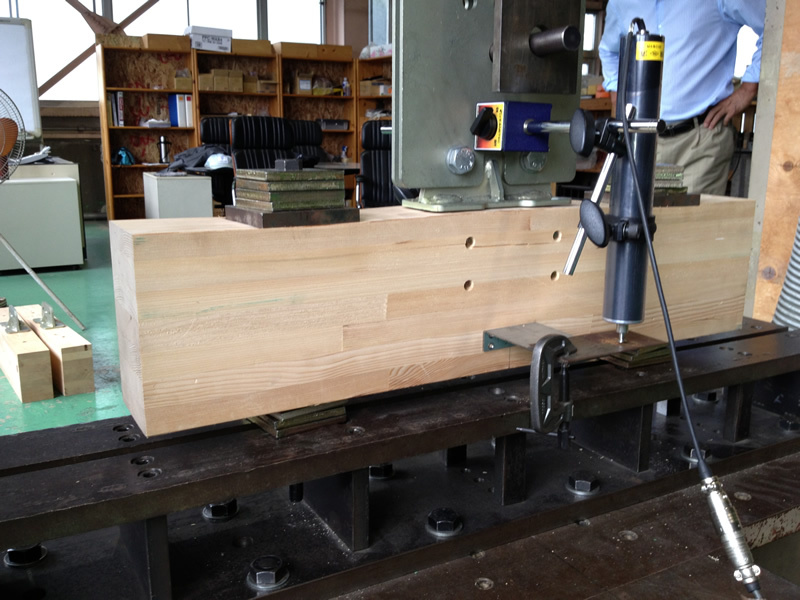 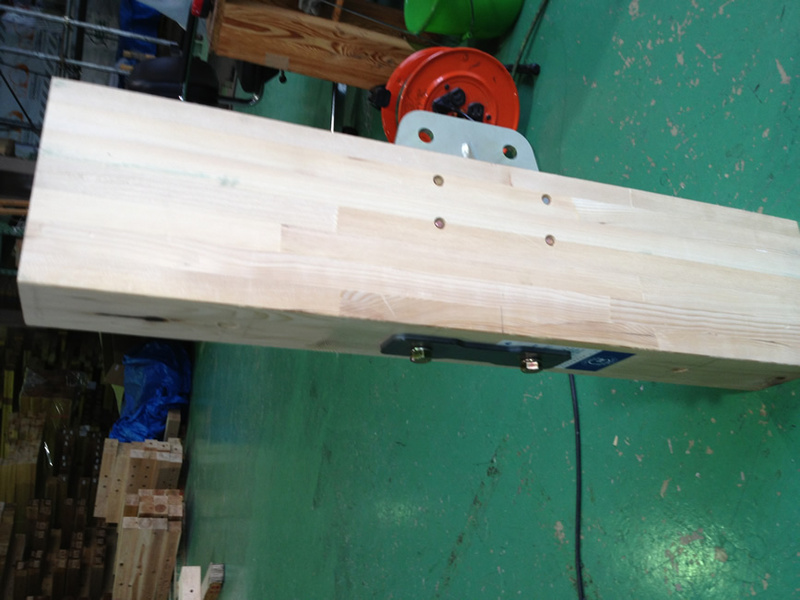 The P3 system coupled with E120+ rated Canada Tsuga Glue-Lams are now certified. 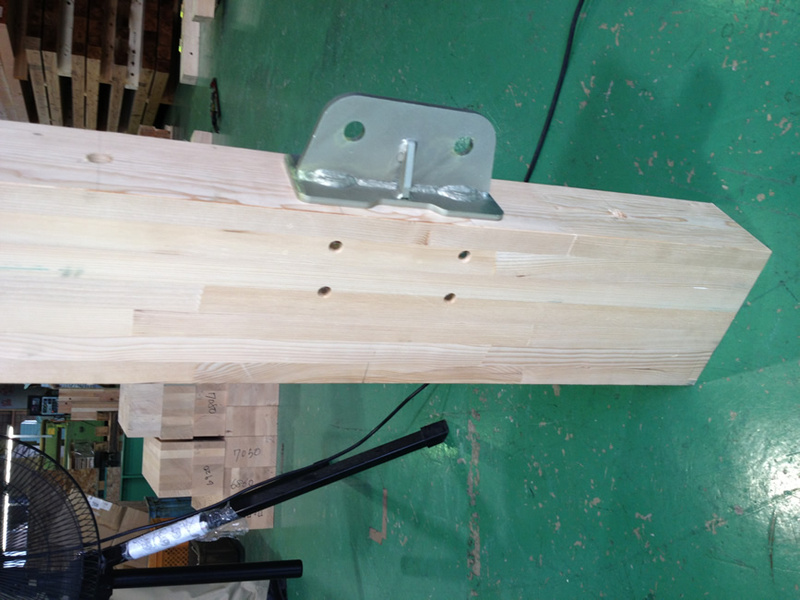 The system has been used in several commercial projects since its certification.